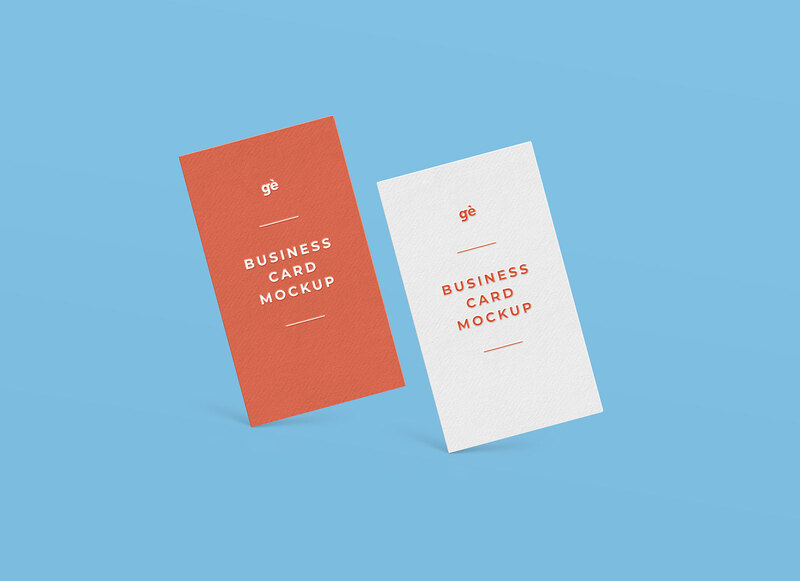 Sharing today another useful addition to our good mockups collection. 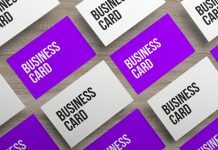 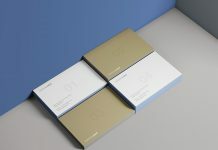 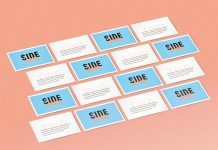 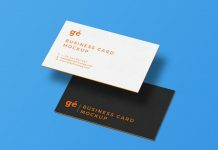 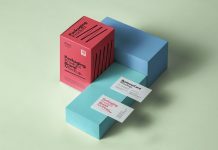 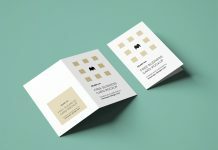 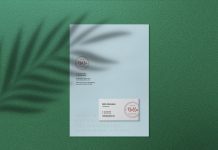 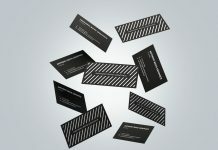 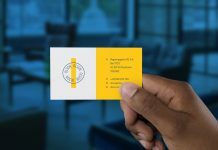 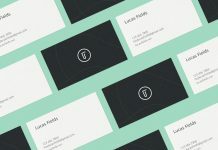 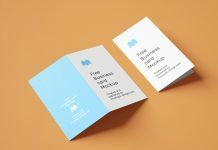 We have vertical business card mockup with custom background. 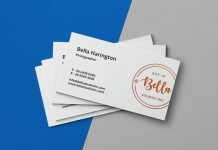 Easily change the artwork by using smart object, change the base color of card move cards on artboard and make your presentation simple yet elegant.